Apple Watch has supported third-party apps since the launch of watchOS 2 in September 2015. However, no one will ever confuse the wearable device for an iPhone on the wrist. Though apps have found great success on both iPhone and iPad, they have been less so on Apple Watch. To date, some of the most popular iOS apps have yet to find a home on the Apple Watch. 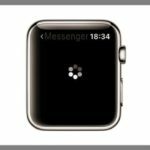 And others, such as Instagram, Google, and Amazon, have ended Apple Watch support in recent months after they failed to find success. With your trusted Bluetooth-enabled headphones, you can listen to all sorts of content on Apple Watch, including music, podcasts, and more. 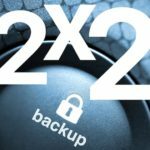 These third-party apps are worth checking out. The popular Audible app has recently found a home on Apple Watch. 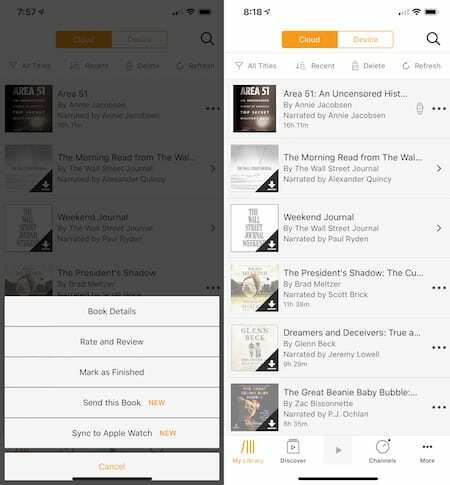 Thanks to the support, you can now listen to books even when you leave your smartphone at home. Go to the Library tab in the app on your phone. 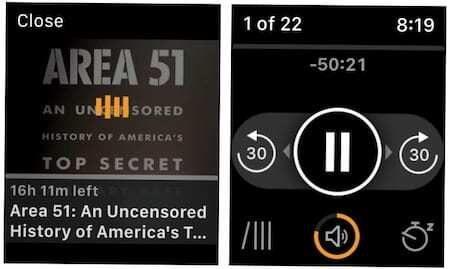 Tap the menu button (3represented by three dots) next to the audiobook you want to add to the watch. Tap Sync to Apple Watch. Your wearable device should be on the charger during this process. 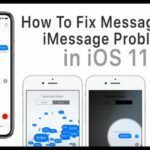 If this isn’t possible, keep the Audible app on the watch open during syncing. Once synced, you can listen to and control audiobooks from Apple Watch. 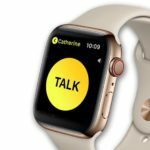 Open the Audible app on the Apple Watch by either saying “Siri, open the Audible app” or by pressing the Digital Crown on the watch and tapping on the Audible app. Tap the Play button to start listening. The most recently listened to audiobook will be displayed. Bottom line: The syncing process for Audible audiobooks isn’t as smooth as it could be. Despite this, it’s great being able to ditch the iPhone and listen to audiobooks while on a walk or run. The largest music streaming service in the world is now available on Apple Watch after a long delay. 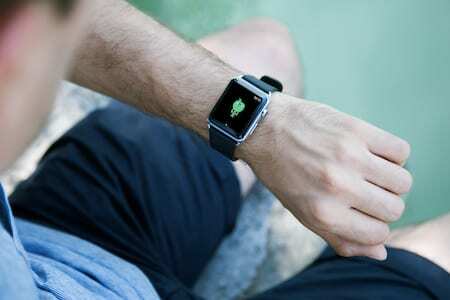 The move means you can now control your favorite music and podcasts from your wrist. 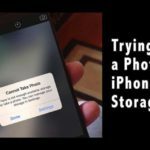 To get started, you need to have the Spotify app installed on your iPhone. Play, pause, skip and rewind music, podcasts, and other tracks. Tap the heart icon when something is playing to add the track to your Spotify library. 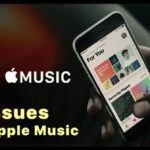 The app also works with Spotify Connect, allowing you can manage connections and playback with Bluetooth devices in your home, such as speakers, headphones, laptops, and more. 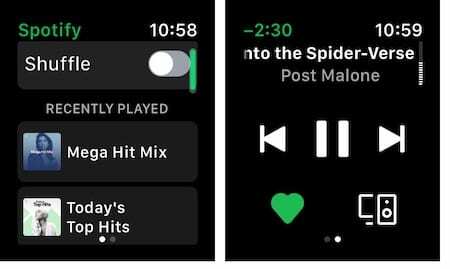 Bottom line: Let’s hope Spotify eventually adds the ability to play music from Apple Watch without needing an iPhone nearby. In the meantime, this is a step in the right direction. One reason Apple Watch has found success is its ever-growing list of health and fitness features. The following apps make the watch even better in this regard. Here’s an app that could literary save your life. With HeartWatch, you know how your heart is doing, 24 hours a day. With Apple Watch support, much of what makes HeartWatch great has been extended to the wrist. 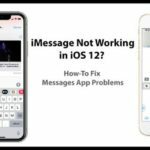 Best of all, there’s no setup required; once the app has been installed on your iPhone, it’s also available on your Apple Watch. On the HeartWatch app for Apple Watch, you’ll find heart badges, which are simple, glanceable graphics that let you know how your heart is doing, and workouts, which you can use without your iPhone. HeartWatch also includes complications, so you can check your heart rate regularly and track your sleep. Pulse: Where you can read your pulse in real time. Regular: You can find your regular and sedentary heart rates, including the low and highest numbers for the day. Workout: Tap Start to begin your routine. Sleep: Select Start to record your sleep. HeartWatch measures how restless you are each night and calculates how much of your sleep requirement has been met. 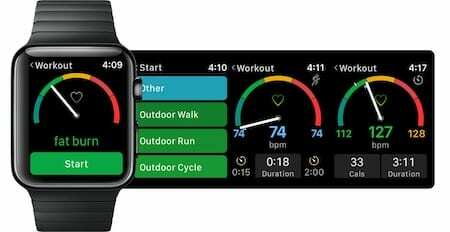 Bottom line: Apple Watch is primarily a health and fitness device; the introduction of HeartWatch makes the watch even more valuable for these purposes. The Lifesum app offers meal plans and a food-tracking guide. It also keeps track of water consumption and exercise routines. The Apple Watch app gives you the ability to track those metrics without a phone. You can customize Lifesum on Apple Watch by adjusting the type of information that’s available. 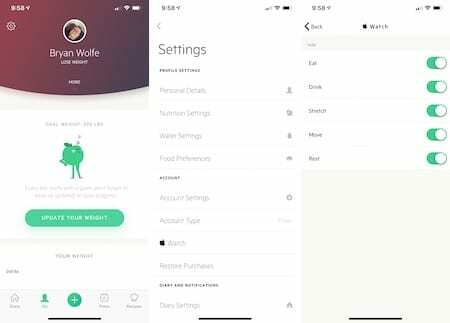 To do so, tap on the Settings icon on the Me tab. On the next screen, decide what information you’d like to see on Apple Watch. Choices include Eat, Drink, Stretch, Move, and Rest. The main screen shows a calorie overview, macros for the day (carbs, proteins, etc. ), and meal ratings. On the second screen, you’ll see an animated apple character that offers daily tips for drinking more water. Swipe up to track water intake. 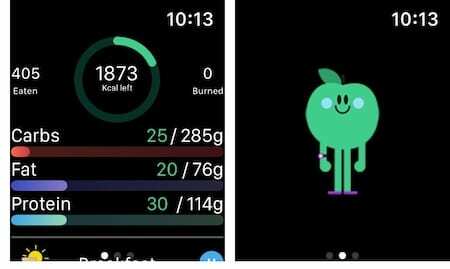 Finally, on the third screen, you’ll see an overview of how well you’re during as it relates to drink, eat, rest, move, and stretch. Bottom line: Being able to track water intake from Apple Watch is a big deal. Hopefully, Lifesum will also add the ability to track food from the wrist someday too. 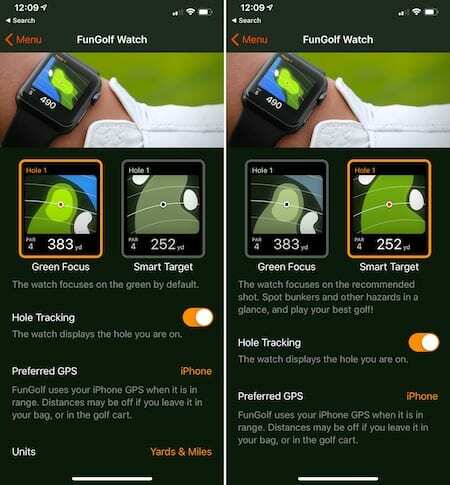 With Fun Golf GPS and Apple Watch, you can see the distance between you and the next hole on the course. The app shows the distance even without your iPhone nearby thanks to the watch’s built-in GPS. You can track the distance based on the green or a smart target. Are you looking for more? 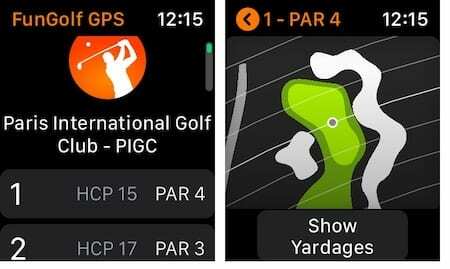 You can also download a course directly from your Apple Watch when on the golf course, assuming you have a Wi-Fi or cellular connection. Fun Golf GPS offers some test courses for free. For $4.49 per month or $19.99 per year, you can access unlimited course downloads for both iPhone and Apple Watch. Bottom line: If you’re a golf enthusiast, you can’t go wrong with Fun Golf GPS. 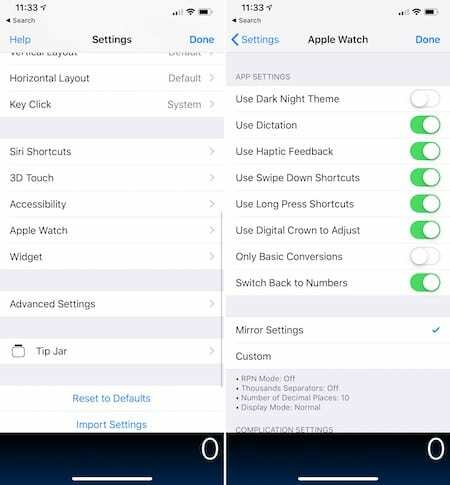 Go into the Settings for PCalc, then tap Apple Watch. From here, you can turn a dark night theme on/off, set dictation, haptic feedback, and more. 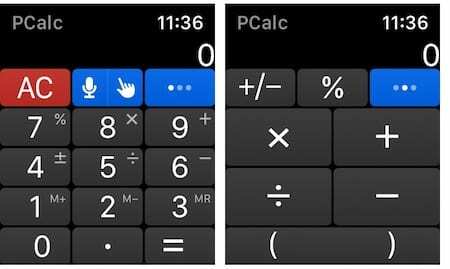 The PCalc app on Apple Watch offers basic calculator functions, as well as access to constants and conversions and a tip calculator. Bottom line: No doubt, you probably wouldn’t want to do a lot of calculation on your Apple Watch. Despite this, it’s great seeing the team behind PCalc make it available on the wearable device nonetheless. For tipping and other situations, it could prove quite useful. Many apps aren’t practical for Apple Watch. Those which are, however, make the overall experience much better — on both Apple Watch and iPhone. Which Apple Watch apps do you use the most? Let us know below.